You are at:Home»Guides»What is MAKOplasty and why it’s so popular in Singapore? Each year, as osteoarthritis hits folks of all ages in Singapore, the need for a permanent cure is growing proportionally to the number of disease-stricken individuals. The thing is, conventional methods don’t always produce satisfactory results. But there is light at the end of the tunnel. 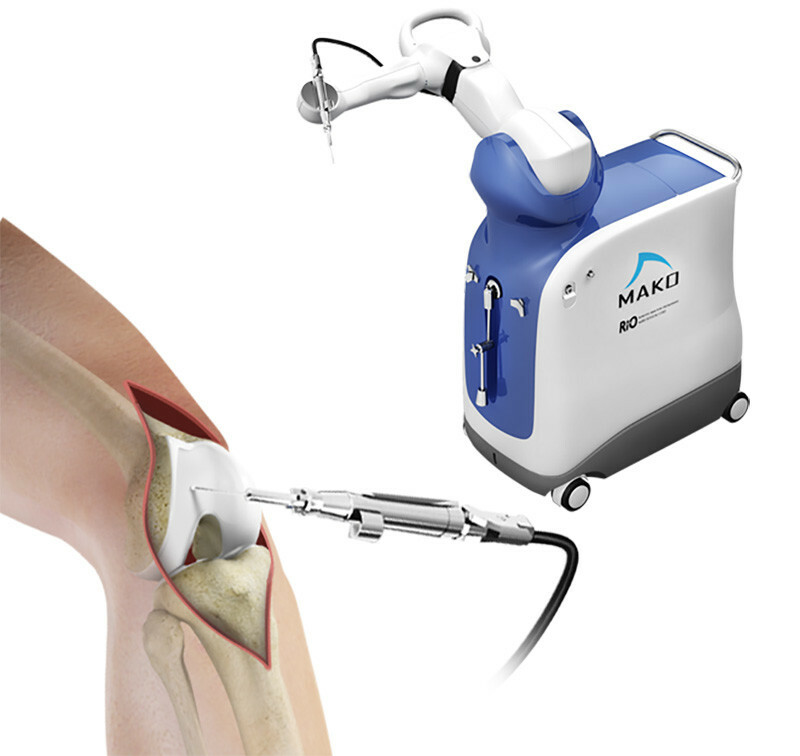 An innovative machine called MAKO might be the key to treating osteoarthritis. What is it and who is it best suited for? Let’s get down to details and you will find out. MAKOplasty is a minimally invasive procedure that serves to treat osteoarthritis. 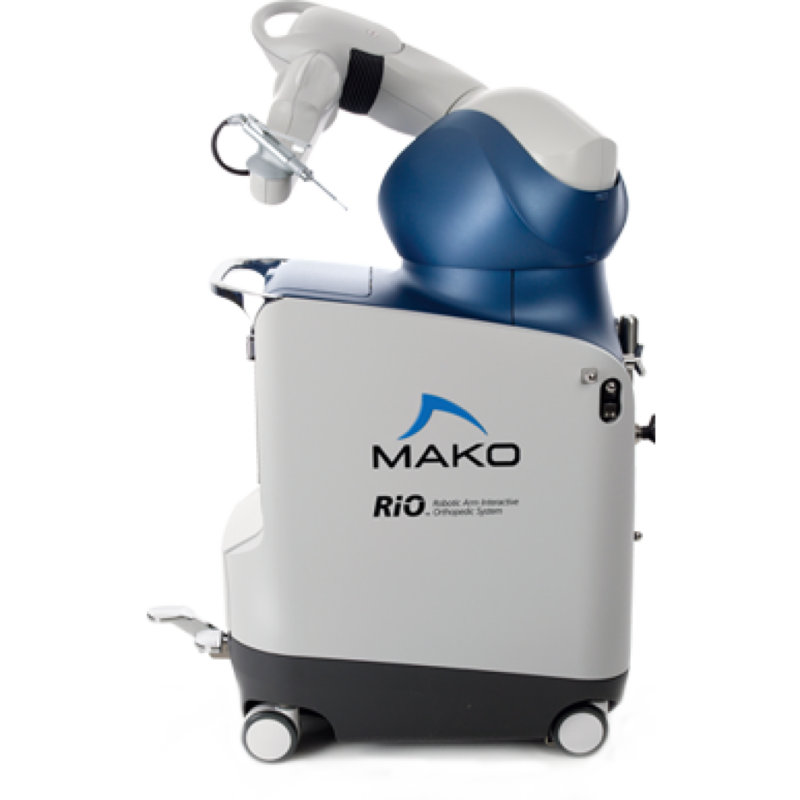 Its name is amalgamated from arthroplasty and a company called MAKO. The latter launched a robotic system with an arm, the purpose of which was to assist surgeons during joint reconstruction. The company was acquired by Stryker in 2013. Now, what does the MAKO robot bring to the table that makes the treatment so special? Basically, it enables Singapore doctors to map out the whole procedure and reconstruct joints with much more precision than before. This translates into no loss of healthy matter. The technology displays a virtual image of the problematic bone and the tissue surrounding it. Next, it compares the view with a surgical plan that was programmed in advance. This is where the arm steps in. The surgeon uses it along with the cutting instruments to work inside the troubled tissue. He or she removes the affected tissue and places an implant. The curious thing? The robotic arm feels different to the touch when one works within and outside the mapped-out surgical boundaries. When everything is all right, the arm is light. However, when the surgeon is pushing the boundaries, the arm becomes a little bit heavier to notify about upcoming risks. Basically, this is what guides the specialists throughout the procedure. It is important to say that the technology is FDA approved. Another thing to mention is that the treatment used to be available only for partial knee treatment. Today patients in Singapore who need total replacement are also eligible. Why Is MAKOplasty Better Than Other Procedures? Because the robot tells the surgeon where exactly to cut. That way the problematic tissue is removed while the healthy one is spared. This allows for more accuracy and control over the entire procedure. It also speeds recovery. As a whole, the benefits are plentiful and worth considering. Who Is a Good Fit for This? MAKOplasty in Singapore is suited to people with an early to middle stage of osteoarthritis. That said, it depends on which compartments the disease has affected. You will be a good candidate for the treatment if you have arthritis in the outer (lateral), top (patellofemoral) or inner (medial) areas of your knee. In general, you want to consider MAKOplasty if you regularly experience stiffness and swelling of the knee. Additionally, pain and difficulty performing everyday activities are common symptoms that bring you closer to qualifying for the procedure. What are Some Benefits of MAKOplasty? 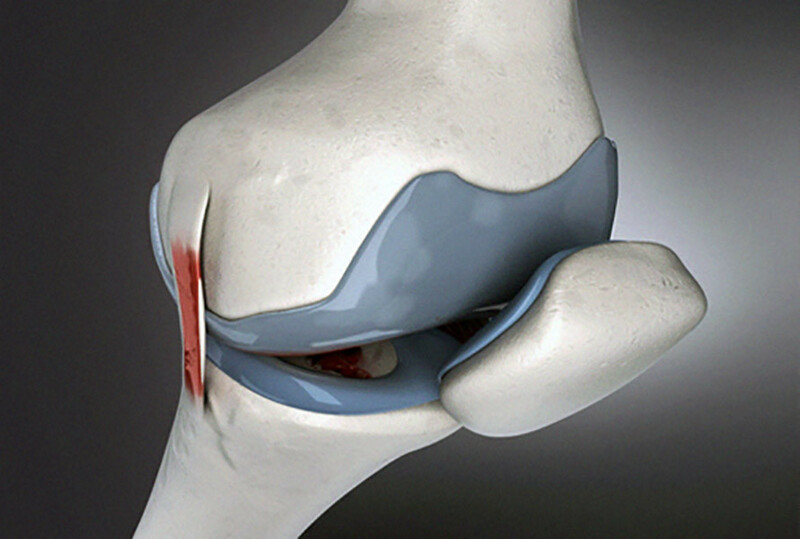 It allows specialists to work only in the damaged part of the knee. The implants can be placed with more accuracy. The surgeon makes a small incision, which means less blood is lost during the procedure. Because of that, the scar is much smaller than usual. It gives more precision and achieves better results than standard surgery. It gives a more natural feel of the troubled knee after the treatment. It preserves the healthy tissue. The recovery process is faster, resulting in a shorter hospital stay. Like everything else, yes, it does. The biggest turnoff is the price. A technology like this costs a million dollars, which means that a surgical procedure using the robot can get quite expensive for the end customer. And while clinics are competing to cut down the prices on arthritis treatments, it still doesn’t make the MAKO therapy any more affordable. Another downside is that the MAKO robot can be used only for osteoarthritis problems. Aside from that, no other flaws have been reported. When the treatment first came to light, some people suggested the results might not be as good as to justify the price. Be it as it may, patients who stick with MAKOplasty normally report a wider range of motion, as compared to people who go the traditional route of surgery. A study has found the technology is three times more accurate than manual implants. Another study reported that knee implants placed with the help of the robot are ten times more successful than those placed manually. As an added bonus, patients generally feel less pain after the treatment. Before you can undergo the procedure, your doctor will examine your medical condition thoroughly. From checking your medical records to doing all the necessary tests, they will evaluate your ligament stability. Then, if you are suitable for MAKOplasty, your doctor will refer you to a surgeon who can perform the procedure. They will run more tests to determine if you indeed are a good fit. Now, if the disease is still in its early stages, you will be prescribed medication first. Doctors always give non-invasive methods a chance before resorting to surgery. If the condition can be treated with drugs, then there is no valid reason to go under the knife. MAKOplasty in Singapore is an innovative treatment that involves the use of robotic technology. Being more accurate than manual procedures, it is considered to have an advantage over them in many aspects of medicine. The traditional go-to therapies have their shares of cons, not to mention they don’t always work as expected. Robotic-assisted surgical procedures are the future.